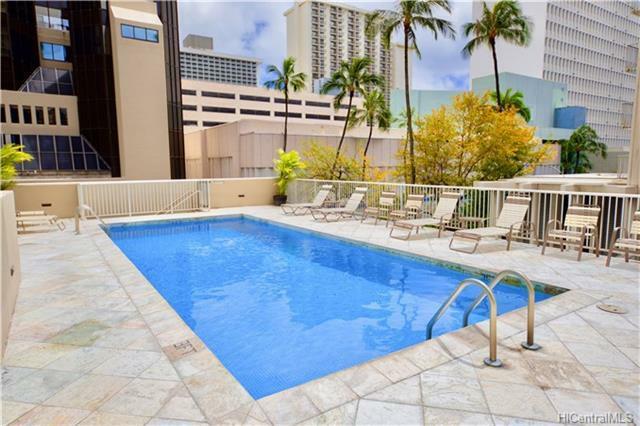 Great location in the center of Waikiki. 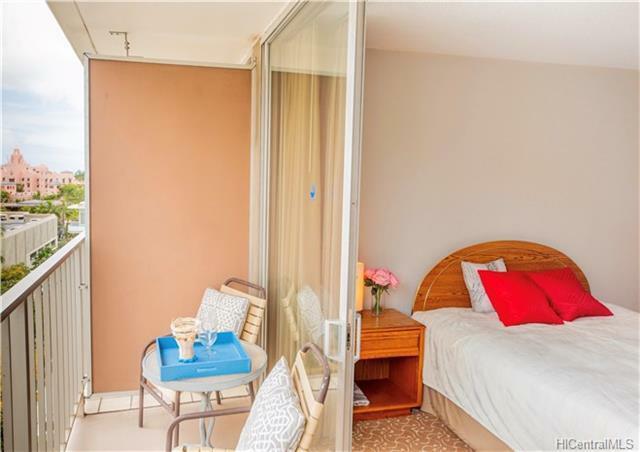 Stroll around for great shopping, entertainment, restaurants & the famous Waikiki beach. The building allows short-term rentals and long-term rentals! 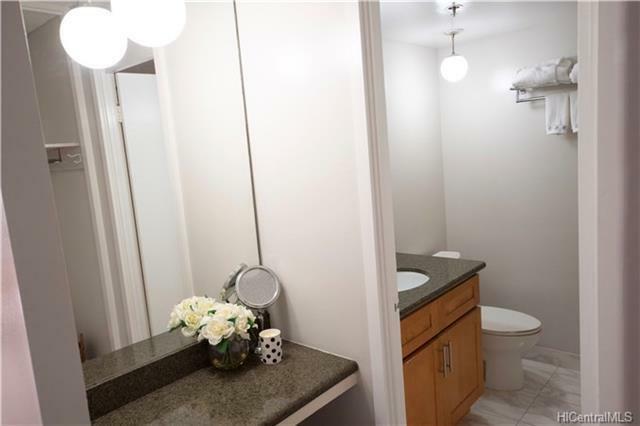 Amenities include swimming pool, patio/deck, resident manager. 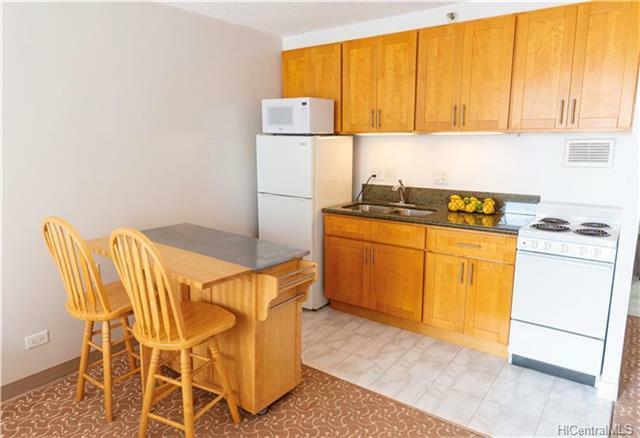 This well-maintained studio room has lanai, window AC unit, and 1-assigned, covered, secure parking stall. Electricity is included in the maintenance fee. Community laundry and trash chutes are located on every floor. Do not miss this amazing opportunity! Listings provided courtesy of Century 21 Hawaiian Style.